I love love love to-do lists. Like, I love them more than words can tell. Something about my organizational OCD and love for school supplies makes me go nuts for them! And then when I saw these little pretties from Design Darling I knew I needed them in my collection. I already have the middle one but after seeing these other cuties I think I need them too! Where do you find to do lists? 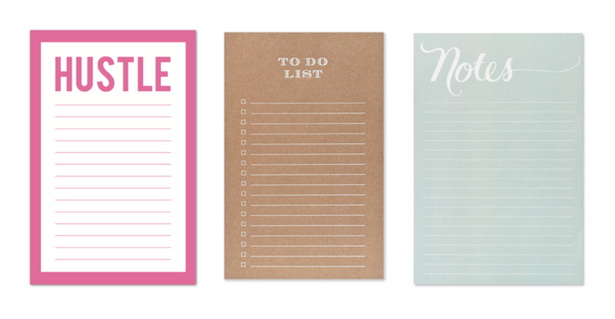 These To-Do lists are so cute! I love lists! To-do lists are my life!! 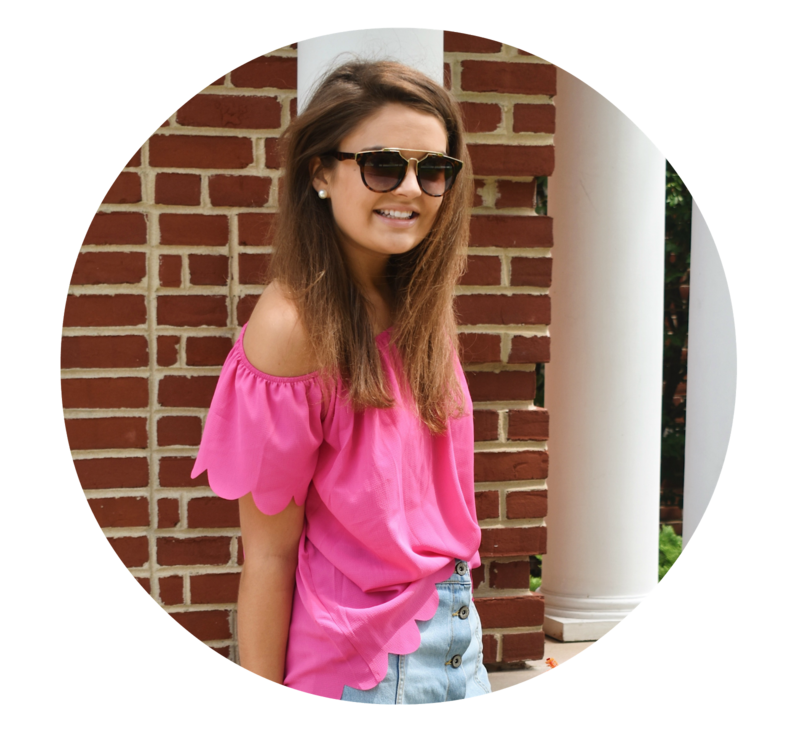 you're quickly becoming one of my favorite bloggers!